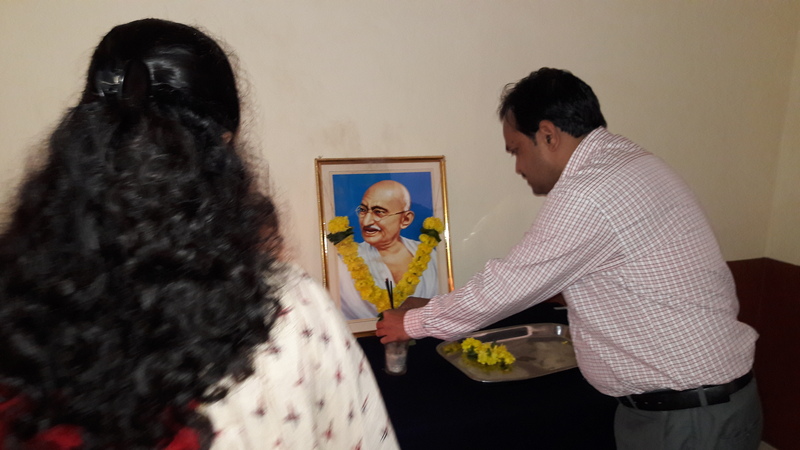 Birth Anniversary of Mahatma Gandhi was celebrated on 2nd October, 2018 in Rajendra Mane Polytechnic, Ambav. 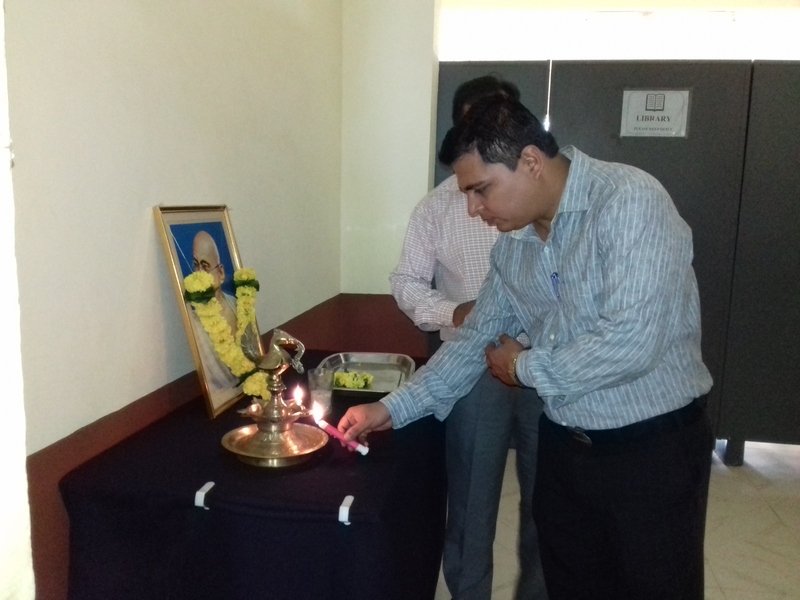 The faculties and students of the institute organized a Cleanliness Campaign on the day. 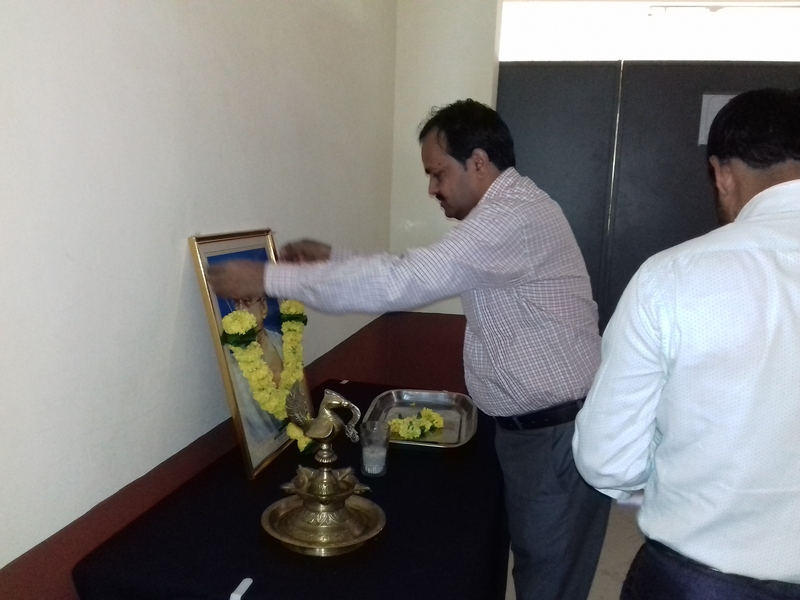 Motivated by the Government of India's 'Swachh Bharat Abhiyan' and Gandhiji's mantra 'Cleanliness is Godliness', faculties and students of the institute took the oath of cleanliness and cleaned the area of Ambav with great zeal and enthusiasm.